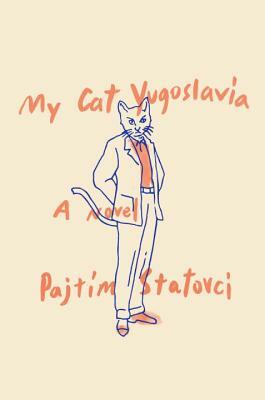 Then one night, at a gay bar, Bekim meets a talking cat, who also moves in with him. It is this witty, charming, manipulative creature who starts Bekim on a journey back to Kosovo to confront his demons and make sense of the magical, cruel, incredible history of his family. And this, in turn, enables Bekim finally to open himself to true love—which he will find in the most unexpected place. [Statovci] knows how to disorient—and disarm. . . . This dark debut has a daring, irrepressible spirit."